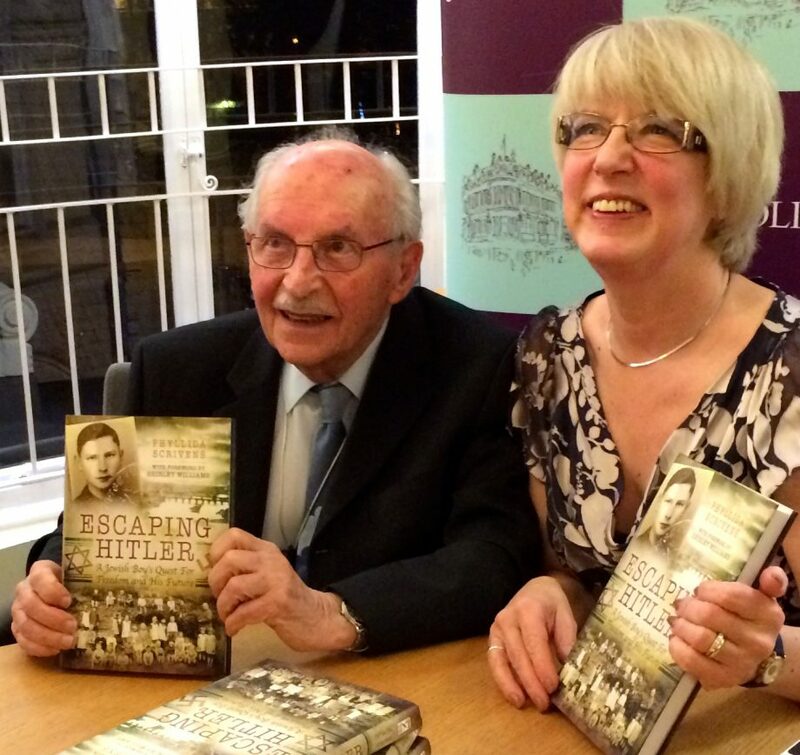 Escaping Hitler: A Jewish Boy's Quest for Freedom and his Future – Page 21 – BIOGRAPHY OF JOE STIRLING by PHYLLIDA SCRIVENS published by Pen and Sword Books on 5th January 2016. The true story of a remarkable boy who walked across Europe to escape the dangers of Nazi Germany and went on to become Sheriff of Norwich. USE DROP DOWN MENU TO LEARN HOW TO ORDER YOUR COPY SIGNED BY BOTH JOE STIRLING AND AUTHOR. I am delighted to announce that my debut book, the official biography of Norwich resident and past Sheriff, Joe Stirling, will be published by Pen and Sword Books in January 2016. Follow my journey as I continue to research and write Joe’s remarkable story of courage and determination. 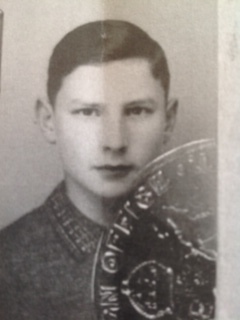 As a German Jew in the Rhineland, young Gunter Stern at fourteen, decided he could wait no longer for his Kindertransport ticket to arrive; he had to get away if he was to survive beyond his teens. 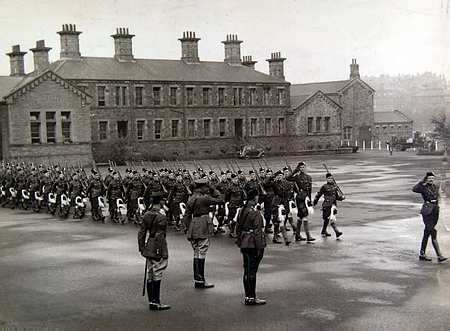 One night he left a note for his mother and set off on foot across through four countries…..